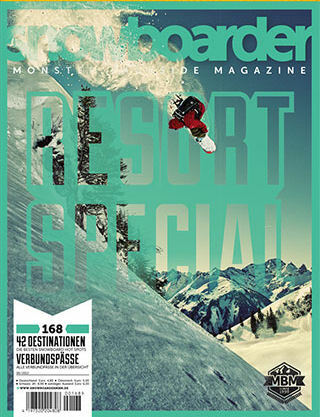 Yep Amplid’s very own Benny Deeg scored a cracker of a covershot on the 2012 Snowboard Monster Backside Magazine resort guide! Last season Benny hooked-up with photographer Rasmus Kaessmann and fellow Amplid shredder Stefan Falkeis in the snow buried Arlberg region of Austria to make use of bluebird conditions and some light and fluffy mid-winter continental powder. Rasmus captures a series of shots he has named the “Golden Ice Age”, you can find the rest of the stunning shots at http://www.kaessmannphotography.com/ .